Genara “Gene” Maramara, age 84, of cape Coral, Florida, passed away February 3, 2019. 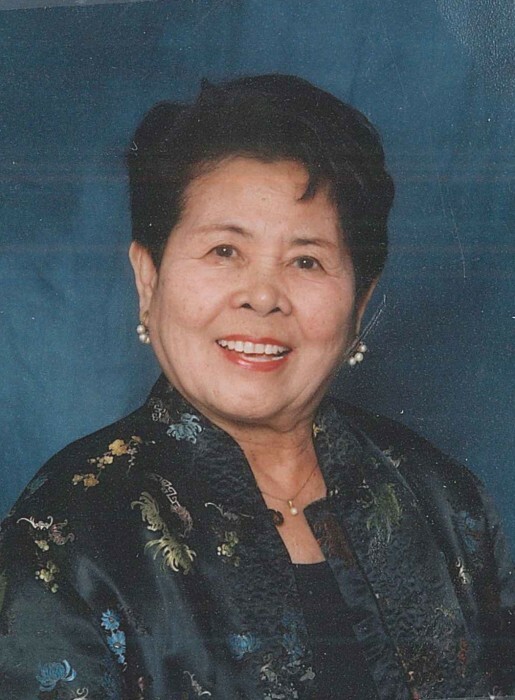 She was born in The Philippines on October 13, 1934. She lived in Perth Amboy, New Jersey before moving to Cape Coral in 1976. Gene was a Registered nurse and one of the original employees at Cape Coral Hospital when in later years she also volunteered at the Thrift Shop. She was a Eucharistic minister at St. Andrew Catholic Church. She was preceded in death by her husband, Octavio in 1986. She is survived by her children, Dr. Luis Maramara, Dr. Alan Maramara, Joy (John) and Lyn (Tony). Also her grandchildren, Michelle (Eric), Christine, Jennifer, Kenneth, Taylor, Gabrielle, Mateo, Isabella, Angelina, Austen and Elyse. A viewing is scheduled for Wednesday February 6, 2019 from 6-8PM at Fuller Metz Funeral Home. A mass of Christian burial is scheduled for Thursday February 7, 2019 at 10:30 AM at St. Andrew Catholic Church. Entombment will follow at Coral Ridge Cemetery.